In December 2016, we were so lucky to be brought outside of Europe, on a quest for a dream that we surely share with many coffee lovers–of visiting a coffee plantation. We love coffee! We drink it daily, take pictures of it, write about it and are constantly learning about it, too. It was also our plan to cross the borders of Europe, in order to see an origin of this incredible product. Our dream became reality with a huge support from Jan E. Bolte and his team when we left the winter behind us and landed at the Kilimanjaro Airport in the north of Tanzania. Christmas carols filling the security zone, we were breathing heavily as our bodies adapted to +30°C. Our Christmas gift was just 1,5-hour drive away, though. It is called Mondul Coffee Estates and we were about to spent a week learning about and filming coffee at the premises. 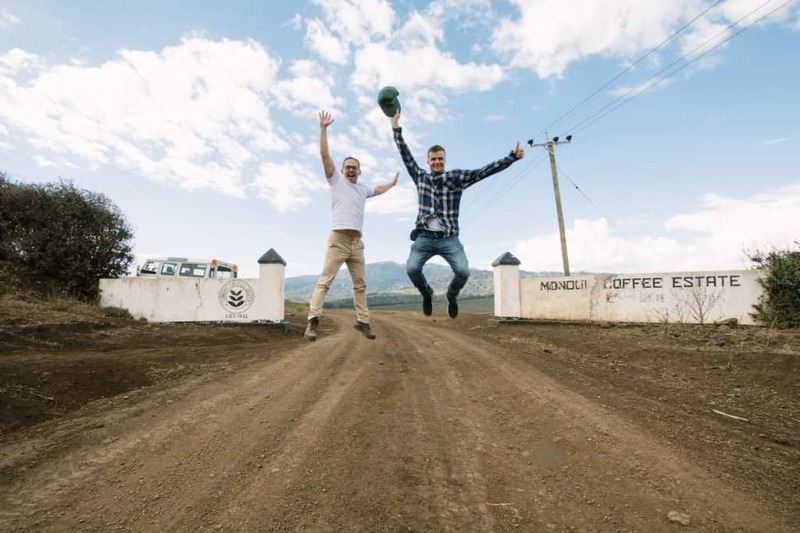 Mondul Coffee Estates are located on the slopes of Monduli, in the northern highlands of Tanzania. The estates lie about 23 kilometers away from the city of Arusha, a major international diplomatic hub with many community gatherings. The city is part of the northern safari circuit, located near some of the greatest national parks such as Serengeti National Park, Kilimanjaro National Park, Ngorongoro Conservation Area and others. 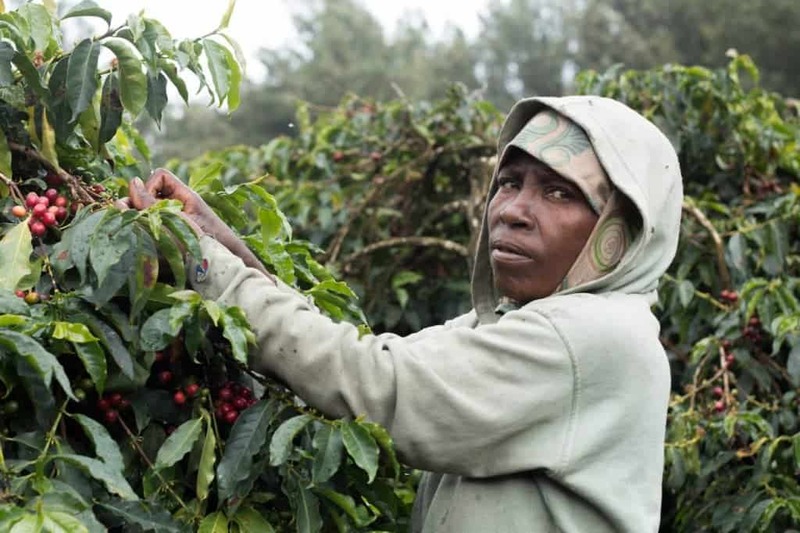 Mondul Coffee Estates were established in 1931 by a Davico family that came and brought coffee from Ethiopia. Coffee is grown between 1600 and 1800 meters above sea level. The full size of the estates is 511 hectares and at the time of our visit over 230 hectares were under coffee. 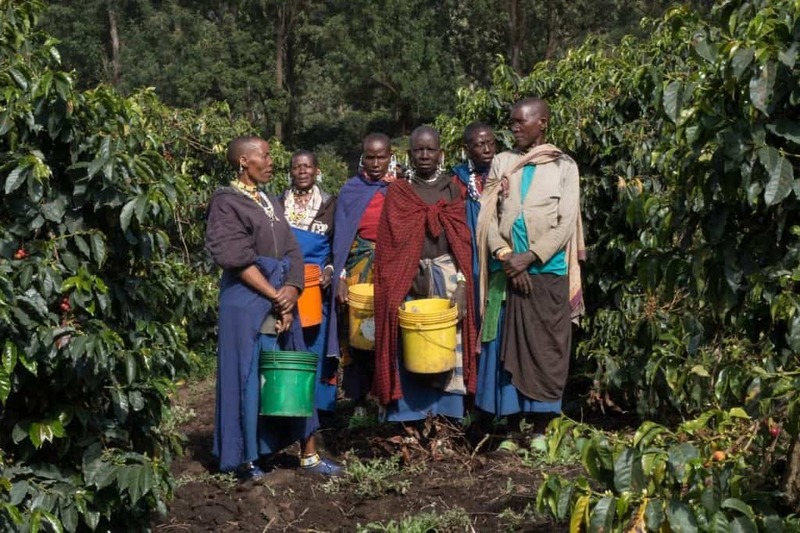 As we soon learned, growing coffee is a long and labour-intensive process. You need a lot of people and their effort and energy to grow, harvest, process and store coffee before it even leaves the country. 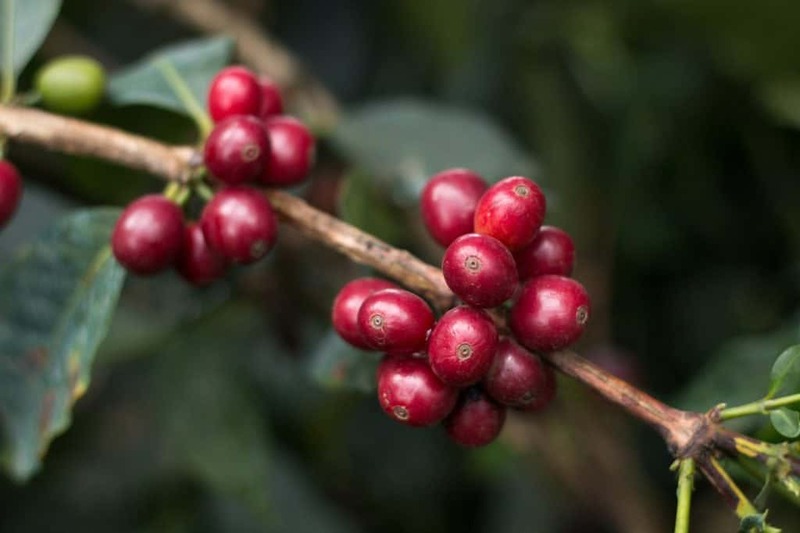 “There's a lot of work that comes into the one cup of coffee that you have in the morning and I think a lot of people forget about actually how much work is involved with one cup of coffee,” told us Dean Peterson, a general manager, during our interview. At the moment there are just under 200 permanent employees working on the farm, but the harvest brings more season workers in. For many of them, this is the only source of income during the whole year. The initial investors teamed up with the local Maasai community and together built a farm and the relation still persists. “They are known to be masters of the cultural heritage. So people still wear traditional clothes during harvesting. You are still able to see cultural practices going on around,” explained James Odhiambo. This partnership and its length is a very special and important value at Mondul Coffee Estates. It is hard to describe the first moment we stepped into the coffee fields–seeing a coffee flower, smelling its aroma. We felt like Alice in Wonderland, seeing the red ripe coffee cherries, picking them and chewing on them. All the flavors and smells were incredibly intense. 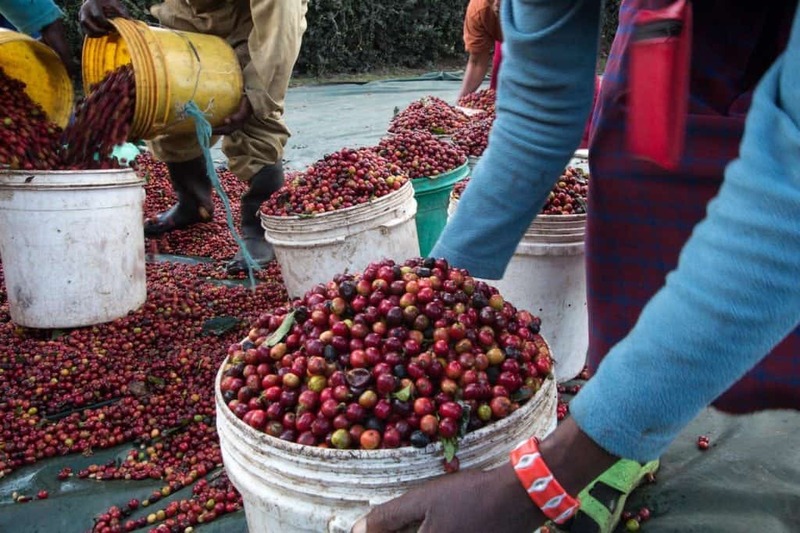 Field managers told us they don’t even need to drink coffee, they “eat it” as part of the quality check and get all the sugars and caffeine out of it this way. 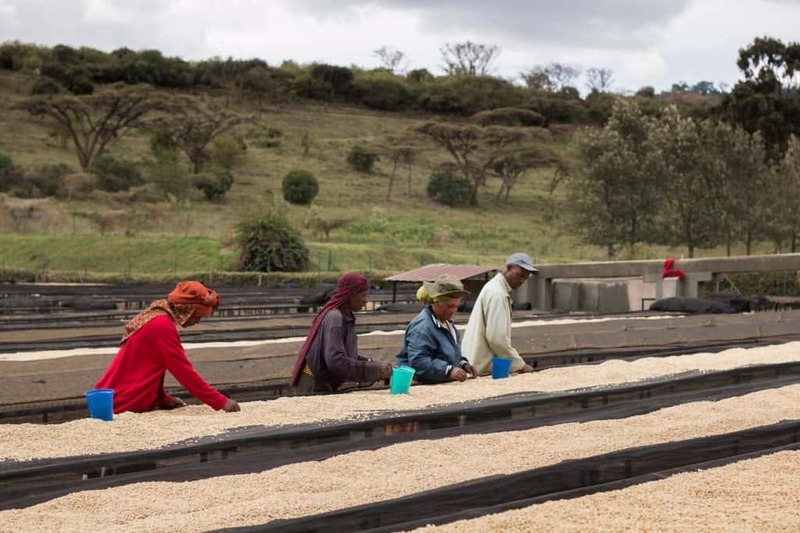 It is also a very humbling experience to talk to all those coffee professionals who have worked with coffee for several decades, yet they still find the energy to improve their knowledge and the quality of the coffee they then sell to their customers. They are passionate about their produce and they want it to get as good as it can. “You have a feeling you don't want to let the people who drink your coffee down. 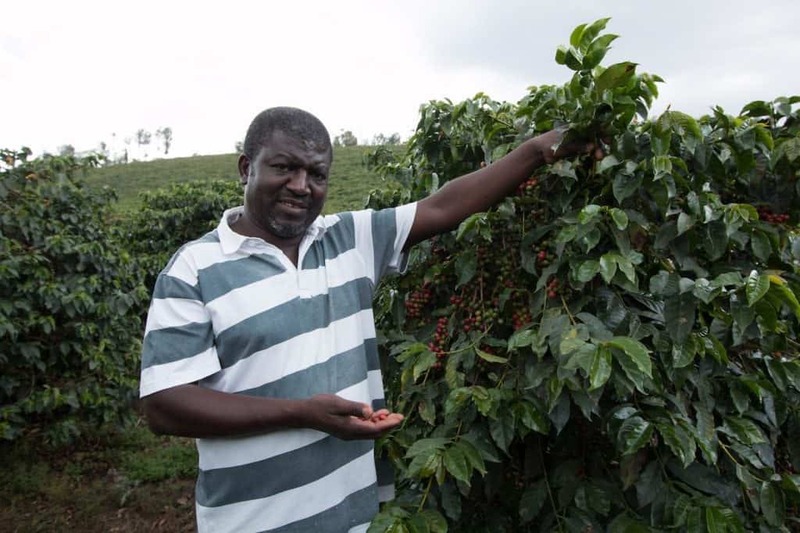 You want to give them the best of what you can see.That has been the passion of the coffee grower,” ended up our conversation James. We would like to dedicate this short film to all the people who spends their lives producing the best coffee they can. Thank you.